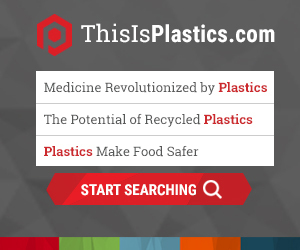 PLASTICS' Rigid Plastic Packaging Group (RPPG) is a resin-neutral group within PLASTICS that focuses on consumer product and food service packaging. The RPPG meets twice a year. This is RPPG's annual spring conference with a focus on brand owner speakers and an educational field trip. Join RPPG for an opportunity to meet California state legislators and regulators at “Plastics Industry Day” during the annual spring meeting. PLASTICS’ RPPG represents suppliers, plastic processors, converters and brand owners in the entire rigid plastic packaging supply chain. The group is excited to come together to present another valuable opportunity for education, growth and networking with the entire supply chain. More information is forthcoming! The price is $239 per night and the cutoff date is 4/8/2019.